from $50 to $250- and personal donations starting at $5. Just add to any purchase from the shopping cart check out. 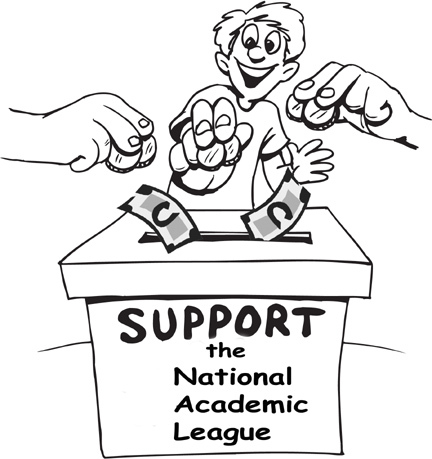 Choose the amount of your donation to the NAL. Support our efforts to bring the gift of learning to our nation's youth.